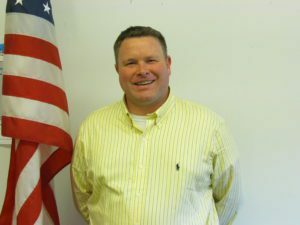 Troy City School District Board of Education President Jason Schofield has announced his resignation effective April 10, 2018 so that he may accept the position of Rensselaer County Commissioner of Elections. Mr. Schofield has served on the Board for 15 years, seven of which he served as the Board President. 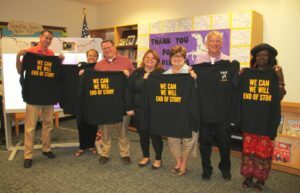 “I have truly enjoyed my 15 years of service to the Troy City School District and I wish everyone the best of luck going forward,” he said. Under his leadership, the District has seen continuously rising graduation rates, consistent leadership, and much improved financial stability. During his tenure on the Board, the District has embarked on several Capital Projects and developed various academic programs including the Troy Riverfront Pathways in Technology Early College High School ( P-TECH).